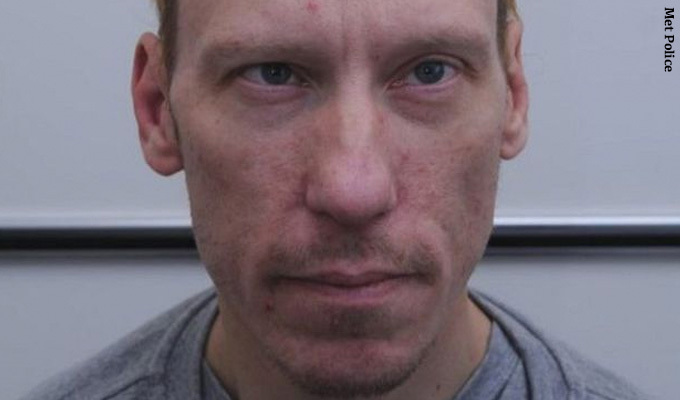 Stephen Merchant is to play real-life serial killer Stephen Port in a new BBC drama. Playing the murderer who killed four young men he met through dating websites between 2014 and 2015 is the most significant dramatic role yet for The Office co-creator. Provisionally title The Barking Murders, the three-part series comes from the perspective of the families of Port’s victims as they fight to uncover the truth about what happened to their lost sons and brothers in the face of a now widely-criticised police investigation. Port, dubbed The Grindr Killer, was given a life sentence in 2016 for the murders of Walgate, Taylor, Daniel Whitworth and Gabriel Kovari.